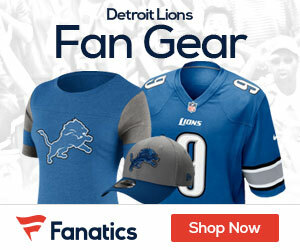 Rocky McIntosh is the third defensive player signed by the Lions in the past two days. With the 24-6 loss to the Browns in week 2 of the Preseason, the Lions need a lot of help on defense. All the Lions proved this past week is that they can’t make many tackles. 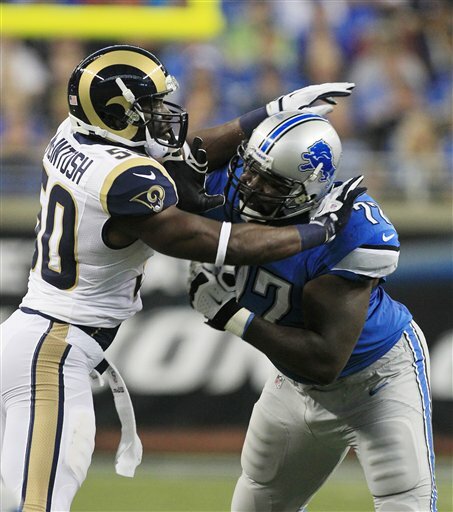 With veteran LB McIntosh, the Lions hope to see some improvements next week. The Lions have signed a defensive lineman and a cornerback as well, trying to receive any help possible. Rocky played his first 6 years in Washington with the Redskins. Then in 2012, he made his way over to the St. Louis Rams. With the Rams, he played in all 16 games with 9 starts. Throughout his career, he recorded 515 tackles, 9 sacks, 8 forced fumbles and 4 interceptions. He has a total of 78 starts. Rocky McIntosh will hopefully be a great addition to the defense because the way the Browns went through the defense, they weren’t much of a threat. The defense is under reconstruction and will take some time to be effective. Through the rest of the preseason, they will be working on their performance so they are ready for the regular season. The Lions as a whole are concerned about the way they played in Cleveland. The offense didn’t do too much, but the defense is everyone’s biggest concern. Not being able to make tackles is where games are lost. With help from linebacker Rocky McIntosh, defensive tackle Justin Bannan, and cornerback Rashean Mathis, it’s possible the defense might have a better performance in week 3 of the preseason.